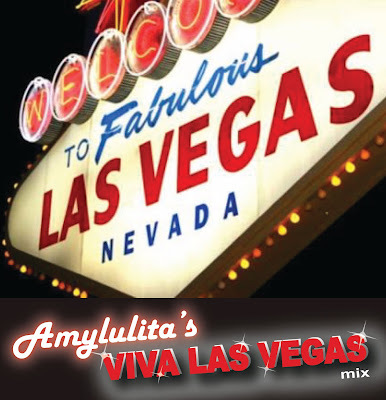 Amylulita says...: NEW DJ mix "Viva Las Vegas" ready for download! Here's a little ditty for ya my newest DJ mix "Viva Las Vegas" inspired by late night romps down the strip in Las Vegas this past November. 12. Son Bereju - ?? ?